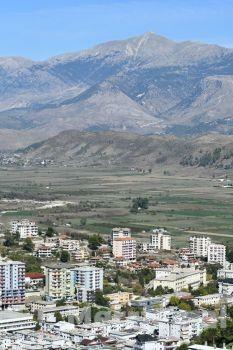 Localization: Gjirokastra, Albania – 1 km east of Gjirokastra City, 225km south of Tirana and 25 km north from boarder with Greece. distance from main road 90 m.
Land: area total of 6.800m2. its a good deal to invest in agriculture and forestry.